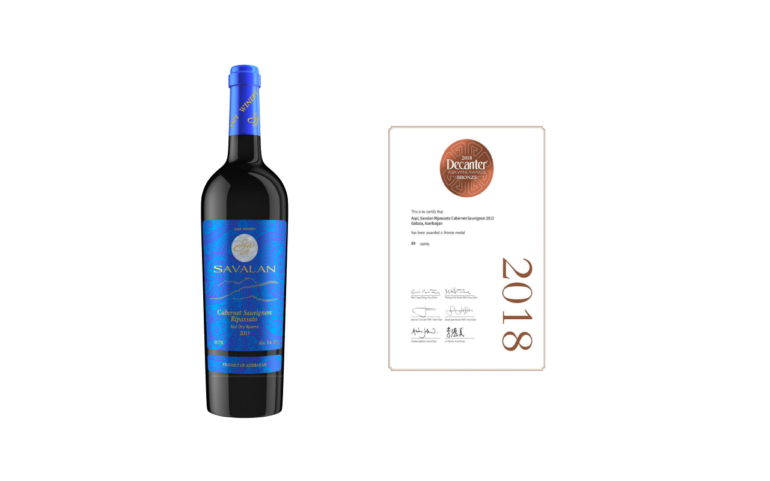 One of our award-winning wines Ripassato Cabernet Sauvignon 2013 won a bronze medal at the Decanter Asia Wine Awards. Now in its 8th year, the Decanter Asia Wine Awards (DAWA) is Asia’s leading wine competition. The wines have been assessed by Asia’s most prominent wine experts. The DAWA aims to provide consumers with a trusted source of wine recommendations.